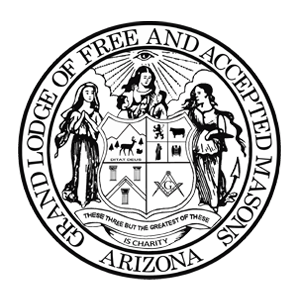 All lodges in Arizona that have a website will be judged for the Grand Lodge Website Award by the Grand Lodge Website Subcommittee. No submissions required. 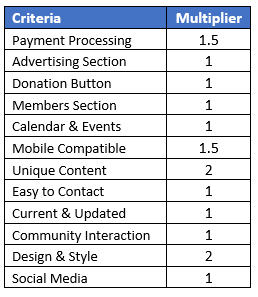 Lodge size is not a factor. 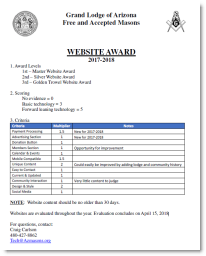 Websites are evaluated throughout the year.